"What if the most Couture lipstick were reinvented as a ready-to-wear lipstick?" 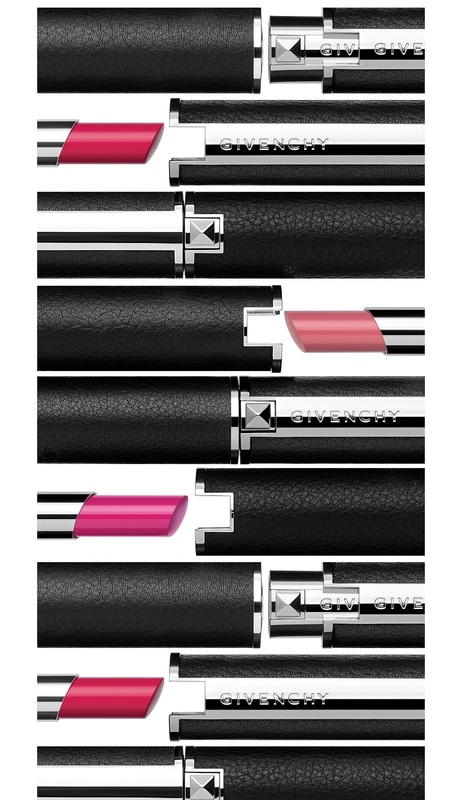 Givenchy is proud to launch a sister product of their iconic Le Rouge lipstick, the Le Rouge-À-Porter. Taller and more slender (also boasting a completely different formula compared to the classic Le Rouge), the new box contains a longer lipstick. While its shape may differ from the original, its luxury case remains the same - genuine black leather featuring a metallic stud. The sheer formula of Le Rouge-À-Porter leaves a luminous colour and a naturally shiny finish on the lips. If you're a fan of sheer, hydrating lipsticks that glide over the lips easily, you certainly don't wanna miss out on this collection! Body oils, gels, lotions, butters... and now sprays too! A distinct household brand in the beauty market for its long history (since 1842), commitment to quality and affordability, Palmer's can be found in the homes of families in more than 80 countries, making it one of world's leading names in skincare. There is a Palmer’s product for every skincare need: hand and body care, facial care, stretch mark care, hair care, body care and personal care. Using nature’s richest, most luxurious ingredients, Palmer’s key ingredients include Cocoa Butter, Shea Butter and Extra Virgin Olive Oil.